Canton, Ohio is a small town about an hour south of Cleveland, and the kind of place our tour guide Elizabeth Jacob was hoping to escape after high school. But sometimes you can't deny the holding power of your hometown, and once she came back, Elizabeth settled in and began appreciating its charm. This is a city with a long history of family-run businesses like Bender's Tavern, the restaurant she owns with her husband, that dates back to 1902. The literary scene is supported by independent bookstores, a creative writing department at nearby Walsh University, and local publisher Indigo Ink Press. 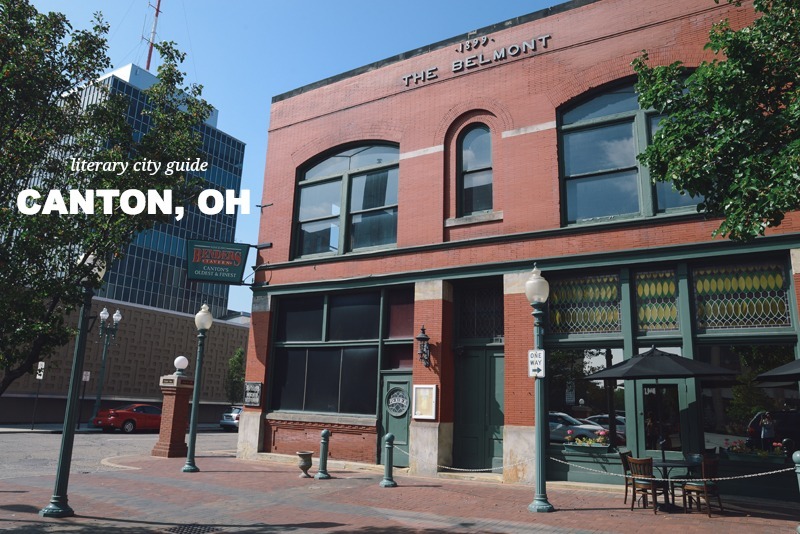 If you're spending time in Ohio, add Canton to your list of places to see! Click here to find out all the best stops in Canton!